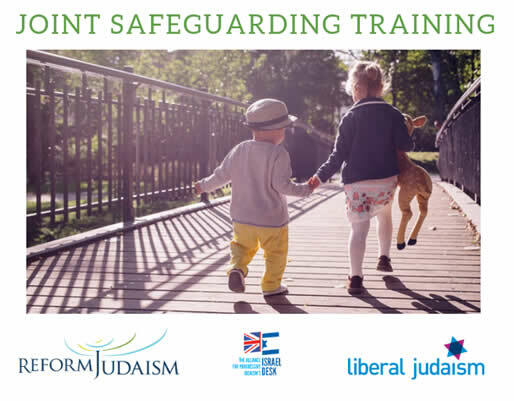 The Alliance for Progressive Judaism (Reform Judaism and Liberal Judaism) are pleased to offer this exciting new training to help our communities ensure best safeguarding practices for both adults and youth. We will be discussing policy development and safeguarding strategy. Find out about the other sessions in this programme.